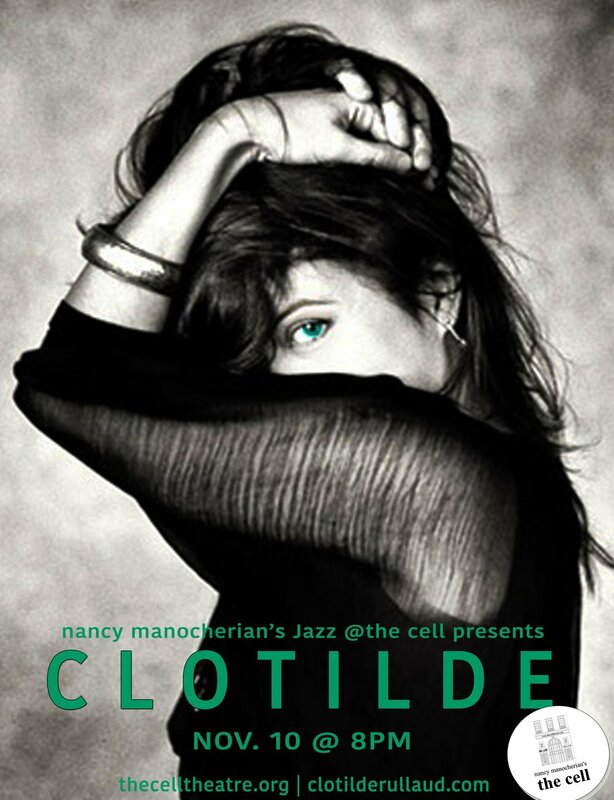 With this duo, the French vocalist, flutiste and filmmaker Clotilde deepens her collaboration with the acclaimed pianist and keyboardist Chris McCarthy. Both inspired by the Beat Generation poets they develop a shared repertoire of dark and beautiful original pieces about identity crisis. "Pianist and composer Chris McCarthy is proving to be one of the most imaginative and impressive forces on the New York jazz scene." - Hot House Jazz Magazine.